Casablanca «The White House»; in Moroccan dialect Dar Be? a White House) is a city in western Morocco, capital of the Greater Casablanca region, is located on the coast of the Atlantic Ocean, 80 km south of Rabat, the administrative capital. It is the largest city in Morocco, as well as its main port. 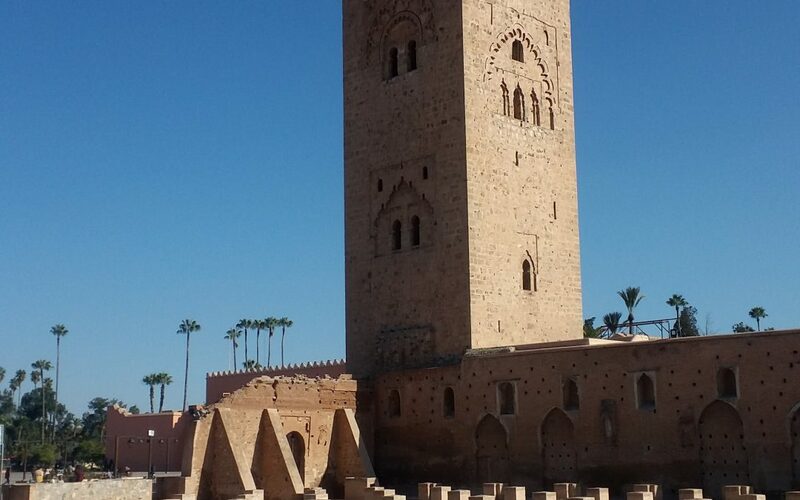 It is also the largest city in the Maghreb region. In the 2012 census a population of 6,949,805 inhabitants. 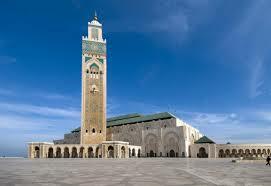 It is the economic and commercial center of Morocco, while the capital is the city of Rabat. Casablanca hosts the headquarters and the main Moroccan industrial facilities, as well as international companies based in Morocco. Industrial statistics show that Casablanca maintains its historical position as the main industrial zone of the country. The port of Casablanca is one of the largest artificial ports in the world and the largest port in North Africa. It is also the primary naval base for the Moroccan Royal Navy. The city has a modern architectural heritage, due to the architectural diversity experienced during the twentieth century.